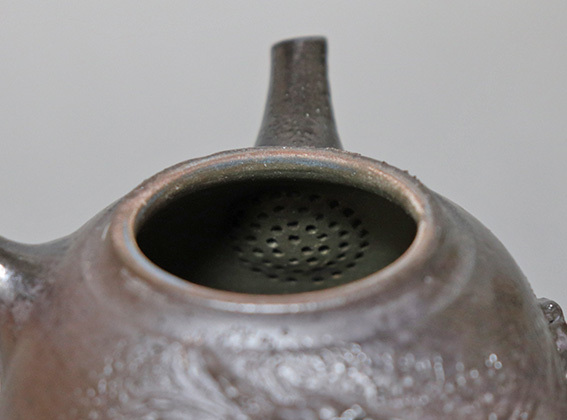 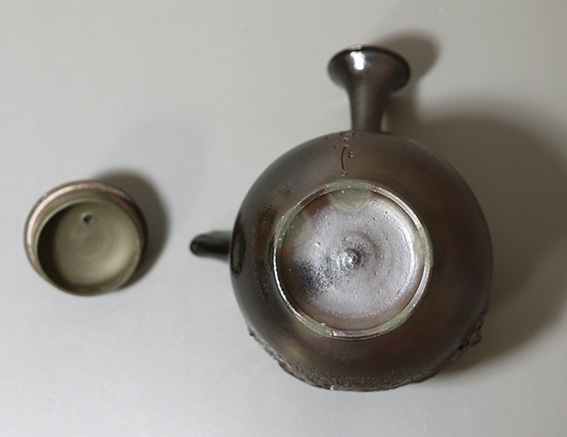 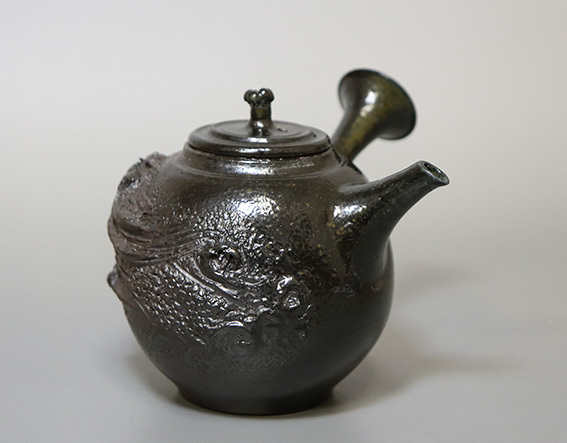 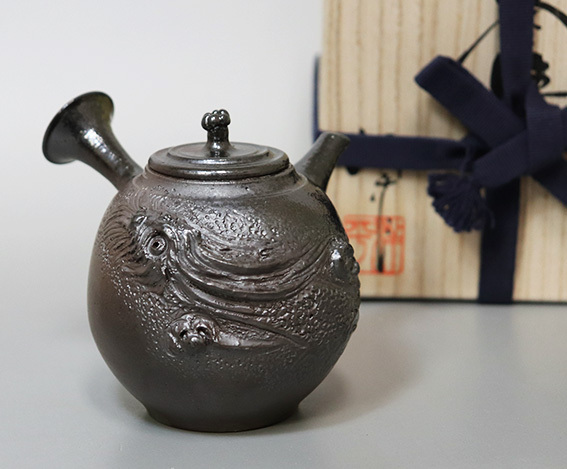 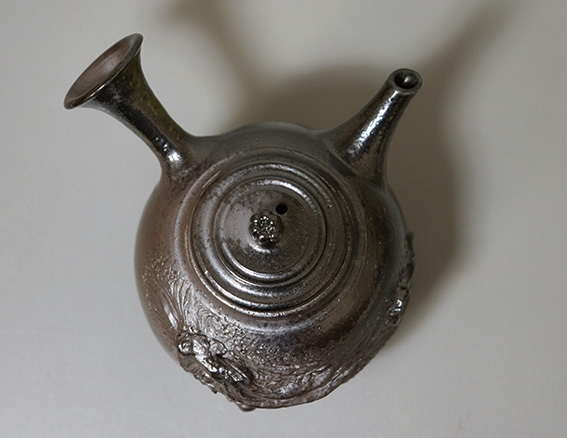 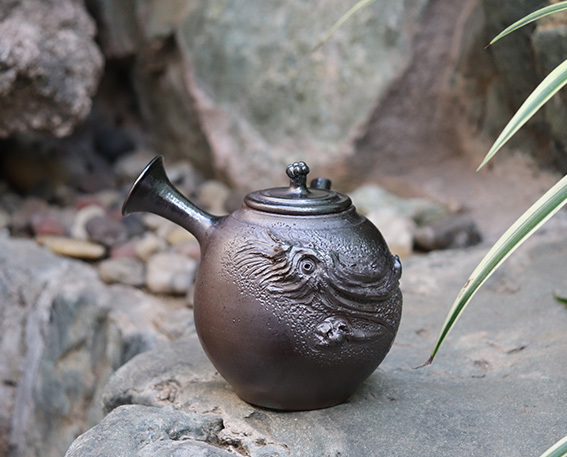 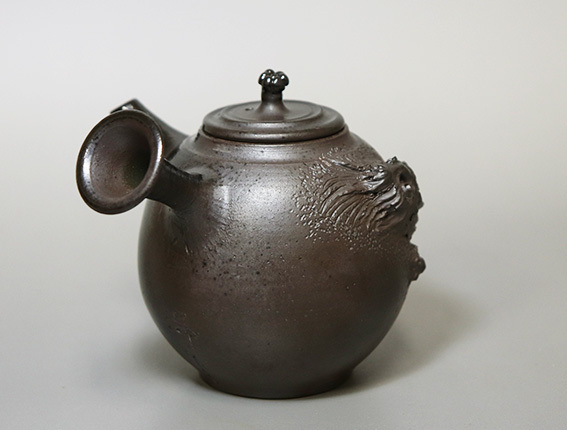 Handcrafted by craftsman Konishi Yohei, eldest son of Yusen I, recognized as a Tokoname City Human Cultural Asset and recipient of numerous prestigious prizes. 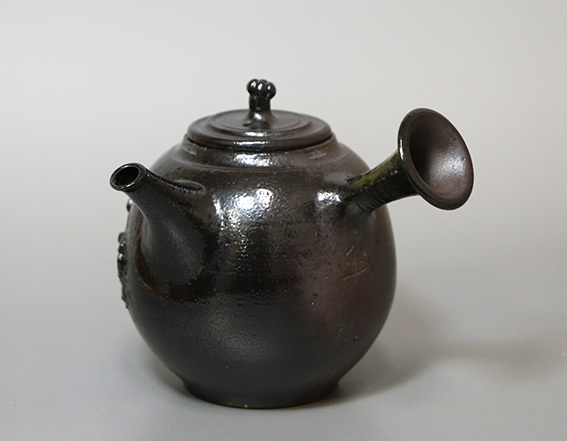 Length (body + handle): Approx. 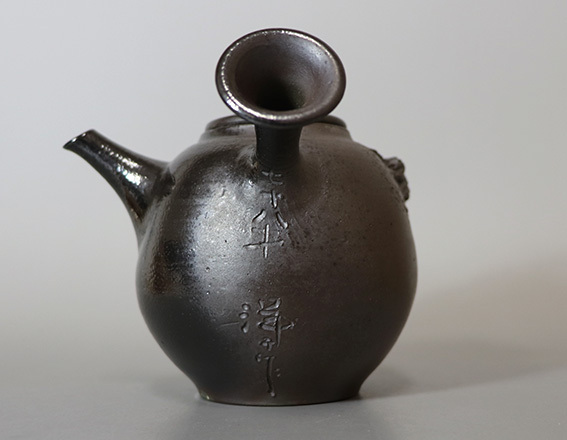 11 cm / 4.3"
Height: 9.1 cm / 3.5"